J. 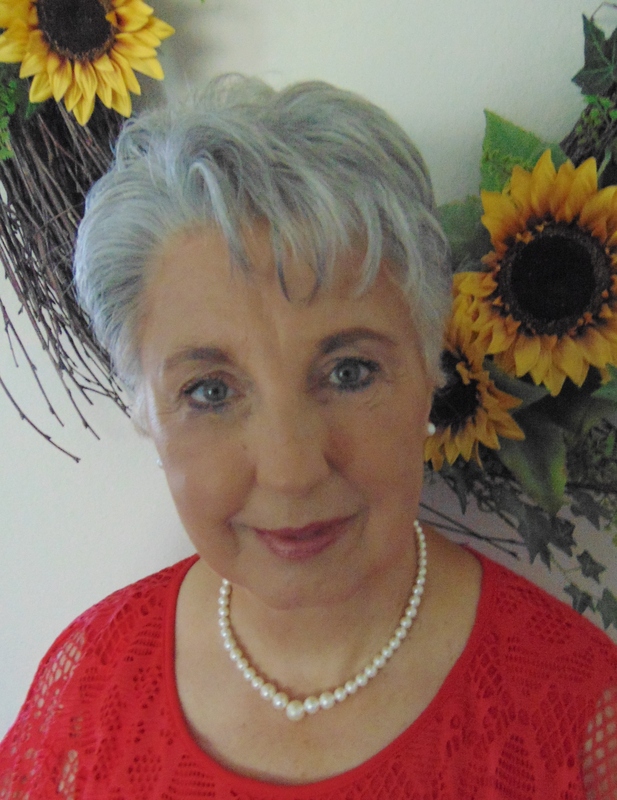 A. Rost – Author – writer – cozy murder mysteries, romance, Christian-based fiction and non-fiction. NO REASONABLE DOUBT, A River Falls Mystery Series, Book Two, continues as Azalea Jasmine Rose purchases her aunt’s flower shop. Meet Azalea’s quirky family — her mother, her sisters named after flowers, and her staff. During Steph and Reverend Rafe’s wedding Azalea realizes she is still attracted to Sheriff Mitch DeVries, but her strong faith in God makes her reluctant to date a man who puts his work first. A new competitor puts her business in jeopardy until a mysterious man arrives in town and sells Azalea handcrafted religious carvings. As customers purchase them, unexplainable miracles happen. Her world is turned upside down by her sister’s return home from an abusive relationship, and their discovery of a prominent businessman — dead. She unwillingly is thrown into Mitch’s world. Will Azalea end up a victim after several attempts on her life? How will Mitch protect her when she and her sister start their own investigation? As they look for clues, Azalea is asked to go undercover in the guise of dating a potential suspect. How far is she willing to go to catch a killer. Romance, murder, humor and miracles lace this cozy mystery collection where intrigue abounds and love keep you on the line. Books can be purchased at Amazon.com and as an ebook on Kindle. It’s also available through IngramSparks Publishing at your local book store. SECRETS IN THE HIGH RISE, A RIVER FALLS MYSTERY SERIES, BOOK ONE, is my first attempt at publishing. Synopsis: Recently divorced and an expert in commercial renovations, Stephanie Runnell, returns to her hometown of River Falls, Minnesota, to restore the town’s low-income housing. Constructed in the 1970s, one of the buildings, a 13-story high rise, already has an ominous reputation. The two skeletal remains found during the renovations don’t help the issue. Who was buried there over forty years ago and why? What other secrets are hidden in the high rise? Sheriff Mitch DeVries, Steph’s former high school crush, is involved in the investigation, and her old feelings begin to emerge as they work to solve the mystery. To complicate matters further, local minister, Reverend Rafael McGowan, seems really interested in the skeletal remains, but he is also interested in her. God and religion are the last things Stephanie wants in her life. Can Reverend Rafe help Stephanie find her way back to God? Is she able to forgive all the hurts of the past? Can she find love again? Romance, deception and murder lace this first book of the River Falls Mystery series, a Christian cozy collection where intrigue abounds and love keeps you on the line. Books can be purchased on Amazon.com and as an ebook on your Kindle. It’s also available through IngramSparks Publishing at your local book store.